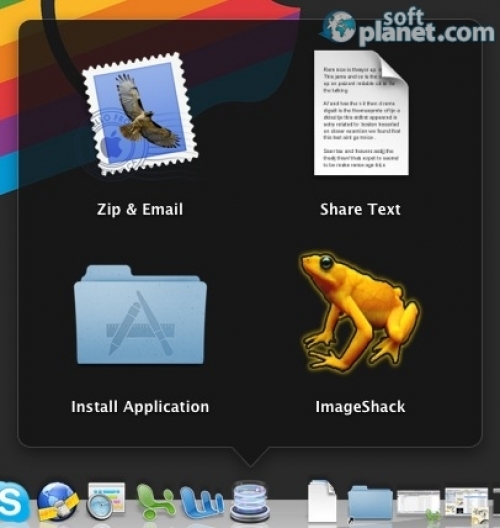 Here you can find software programs for the purpose of Desktop Management, which means that the software listed here can help you organize, track and change components of your desktop - where it is a laptop, a PC or another type of computers that has a Desktop. Some of the free-to-download desktop management software in our website can also be used for one to automate different... everyday tasks on his/her computer, in order to optimize the use of its visual look and way of doing various tasks. In this category you can also find for download different skins, themes, cursors, icons and other numerous customization sets and installation packs. Actually this section is one of the most important ones within the whole download portal of SoftPlanet. It contains apps, which are developed in order to personalize your workplace and are used on a regular basis.